Highcroft Veterinary Referrals is one of the most comprehensive veterinary referral facilities in the country. 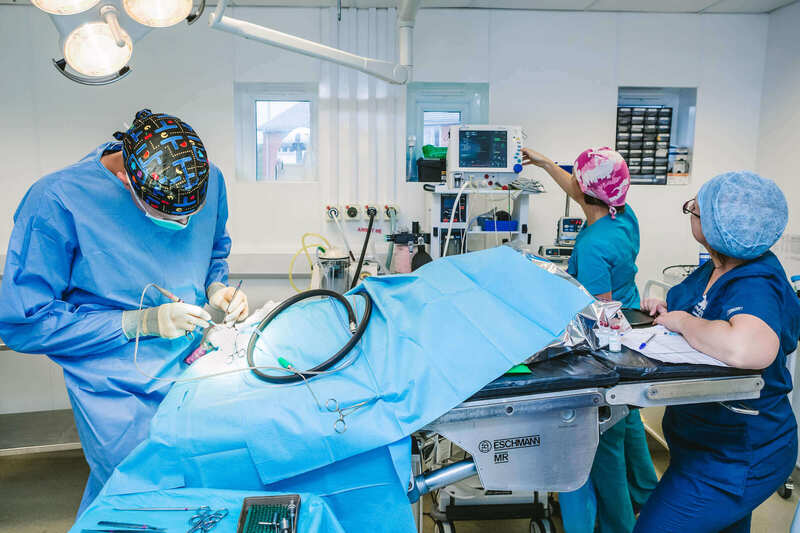 We cover a wide range of specialties and strive to deliver world-class veterinary healthcare to our clients, providing easy access to state of the art equipment and employing a top team of specialists to effectively diagnose and treat patients. Please see below for the full list of the treatments we provide. 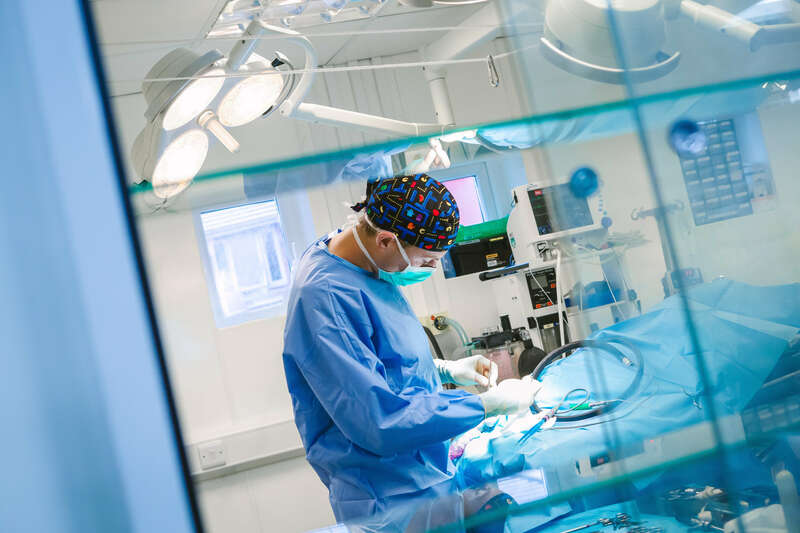 At Highcroft Veterinary Referrals we offer a wide range of specialist-led services to provide the highest level of care available for your pet.